JEEP 4 X 4 JAMBOREE in Kersey, PA This Saturday! JEEP 4X4 JAMBOREE in Kersey, PA! "It is on (141 Gahr Road ) behind Jireh Lanes. If you go through downtown Kersey, turn right at the road beside The Corner Market. Make the first left and follow the road down until you see the ECR track. It will be on the left." there is a $10.00 entry fee. $20 for Mudding reg. Should be a lot of mud slinging and fun. Jeep Classifieds Attention all Club members from "Saving Jeep Grand Wagoneers"! We are Co-Partnering with Jason at Free-Jeep Classifies. Please check out his site and save all the Jeep Grand Wagoneers from the scrap yards. 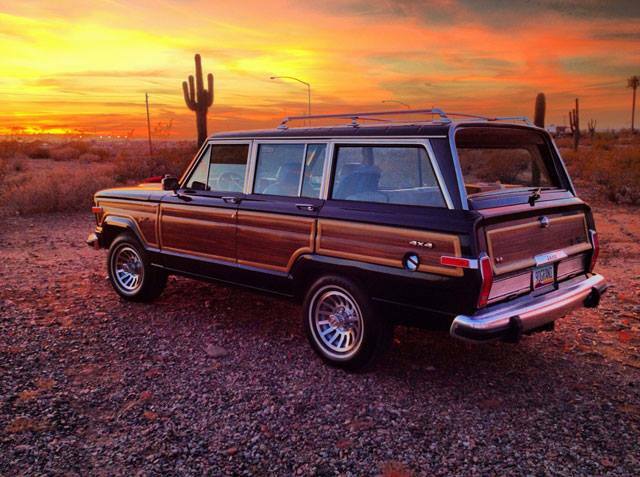 You can also post your Wagoneer for sale or look and see who is selling these beauties. Thank you Jason for letting us sell/buy from our Club. ARE You Selling you Jeep Grand Wagoneer? 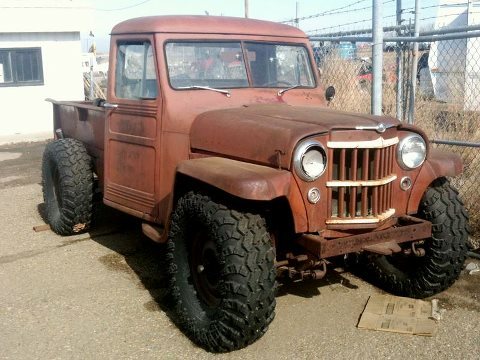 Got a couple of emails of people want to list their Jeep Grand Wagoneers for sale on our blog. I think that is a terrific idea. We will create a link page for that. Give us some time to figure it on the blog. Let's network for the sale of these beautiful jeeps! YA!YA! WoW! we have gone International. We have a Club Fan from Japan. now signed on the Face! Here is an idea we want to grow in our club. We are calling it the "HOOK-UP" page. You can request a Jeep Grand Wagoneer "Hook-Up" in your town, city or state. Got the idea from one of our FB Club members. So send me an email and I'll get your "Hook-Up" posted. You can check in weekly for the rides.